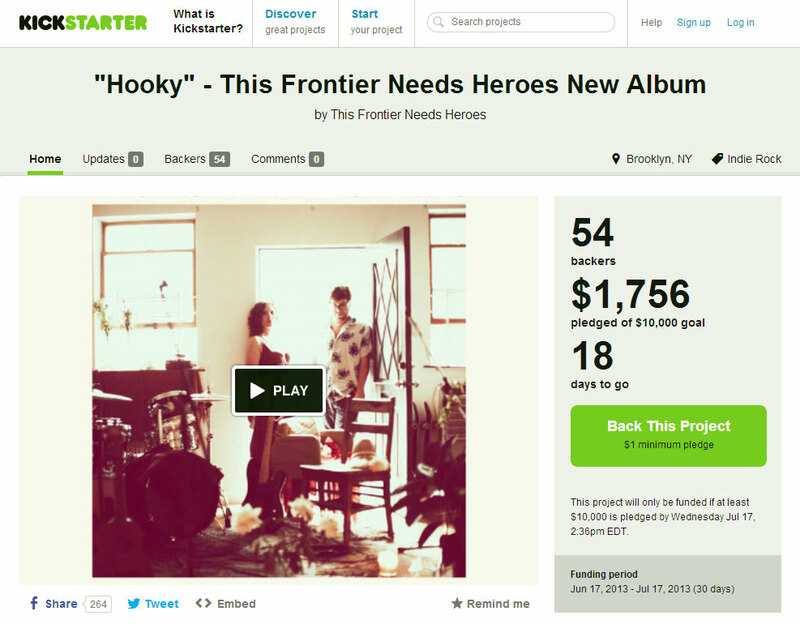 Kickstarter – “Hooky” – New Album by This Frontier Needs Heroes. Book a US / European tour + beyond! This entry was posted in Best New Musicians & Great Music Videos and tagged Best New Musicians, KickStarter, Music Videos by Alan Whittaker. Bookmark the permalink.